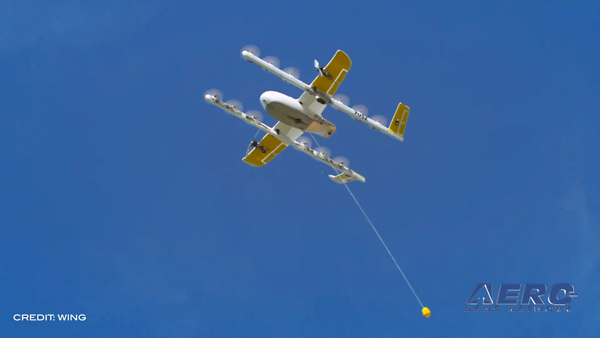 The City of Palo Alto, CA has applied to participate in the FAA's Unmanned Aircraft Systems Integration Pilot Program hoping to get authorization for blood deliveries by drone. 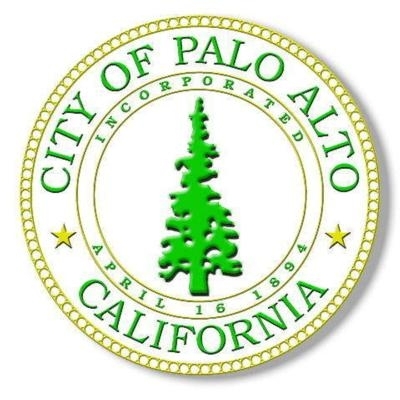 In a letter to the City Council, Palo Alto City Manager James Keene said that The city has been approached by prospective partners with two operational concepts. 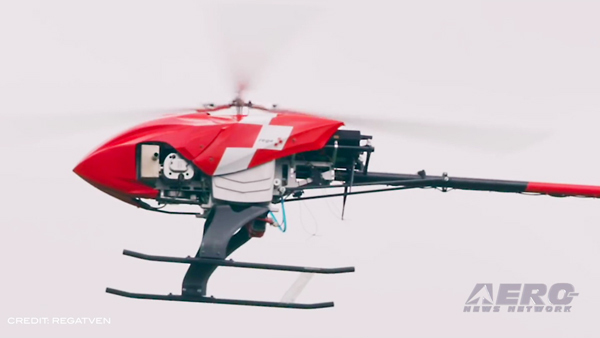 The first involves Stanford Blood Center, in partnership with UAS manufacturer Matternet. Stanford and Matternet propose to address potential emergency medical needs by establishing an approved flight path (anticipated west of Junipero Serra Blvd) and operating procedure enabling the delivery of blood samples from the Stanford Blood Center at the Stanford Research Park to Stanford Hospital. Attachment A provides additional background on this concept. The second concept, from German UAS manufacturer Multirotor, proposes exploration of various potential business use cases associated with various operational flight procedures at Palo Alto Airport. This includes the avoidance of conflicts between UAVs and manned aircraft, as well detection and avoidance of airfield conflicts with wildlife or debris. Additional City uses could also be identified for future evaluation, such as public safety search operations and utility infrastructure safety inspections, but would only be pursued after adequate public outreach and City Council approval. Safety: Safe operation of UAVs is paramount. 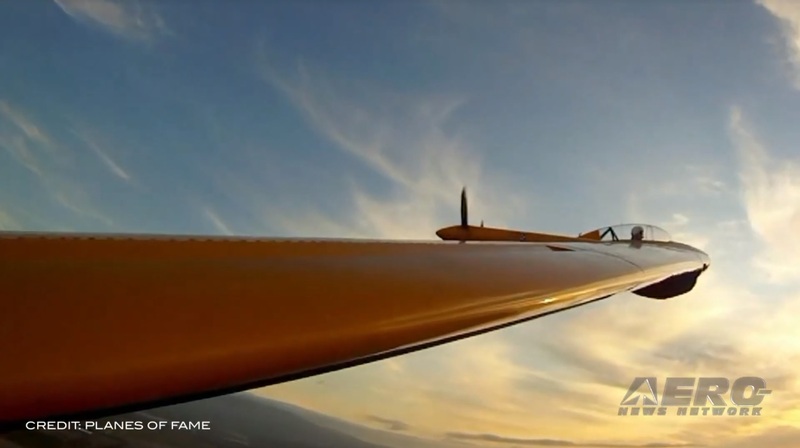 The FAA pilot program establishes reporting requirements and review processes designed to address physical, technological, and operator requirements. Environmental: The Palo Alto environment presents numerous natural and sensitive areas, including the Baylands and other habitats, and UAV operations would need to ensure compatibility if proposing operations within these areas. Noise: Residential neighborhoods may be sensitive to noise from UAV operations, so noise levels and hours of permitted flights will need to be specified. Privacy: UAV navigation systems and other data collection raises the potential for collection of personally identifiable and other sensitive information. Application of privacy protections to UAV operations would need to be developed. Community support: In addition to the issues identified above, UAV operations raise the possibility of being perceived as a nuisance or threat from a variety of perspectives and therefore must be taken into consideration. Keene said that the city staff has filed the required Notice of Intent and met with the companies to assess viability and approach to next steps. Next steps require the development of a complete concept of operations and plan to address technical and operating requirements. Should this proceed to a formal agreement and prior to any operation, staff will formalize community outreach, seek City Council approval and conduct any necessary environmental review. The FAA’s national rollout of the pilot program involves a multistep application process with final applications due by January 4, 2018. Upon review of applications, FAA plans to enter into Memoranda of Agreement with at least five applicants to proceed with project development. The City will retain the ability to withdraw from the pilot program at any point it is determined the project is not proceeding in a positive direction.